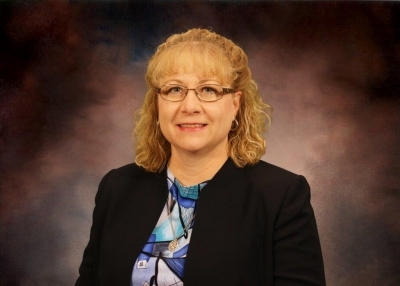 Susan D Bollig, CPA - Dale L. Ramsey CPA, Inc.
Susan Bollig joined Dale L. Ramsey CPA, Inc. in 2011 as a Senior Staff Accountant. She graduated from Fort Hays State University in 1997 with a BA in Accounting. Ms. Bollig was certified in 1999 as a CPA. Ms. Bollig is a member of The American Institute of Certified Public Accountants and The Kansas Society of Certified Public Accountants.